Lady in red! 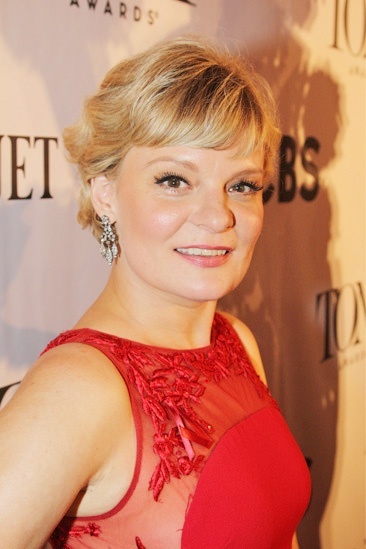 Celebrated actress Martha Plimpton turns heads in red. Check out all Broadway.com's photo coverage from the 2013 Tony Awards red carpet.